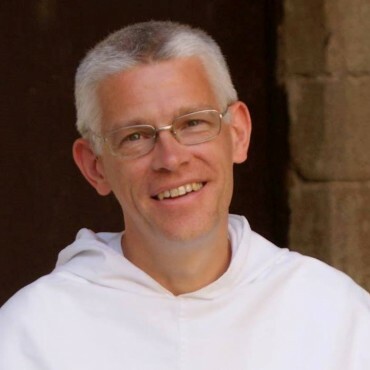 Fr Richard is a member of the Theology Faculty and the Classics Faculty at the University of Oxford and lectures in Augustine and Church History at the Hall and in Studium. He has served as Novice Master for the English Dominicans, and he is also a governor of St Mary’s University, Twickenham. He had been a member of the Las Casas Advisory Board for a number of years before taking on the role of Director of the Institute. Appointed in summer 2018 as Archivist of the English Dominican Province. As part of this project he will be examining the friars’ role in forming cooperatives on Grenada, and in the development of distributism. Almsgiving in the Later Roman Empire (2006); Asceticism in the Greco-Roman World (2009); and one of two curators of the virtual exhibition, ‘A Pipeline from Heaven: 800 Years of Dominican Books’ (https://exhibitions.lib.cam.ac.uk/dominicans/).